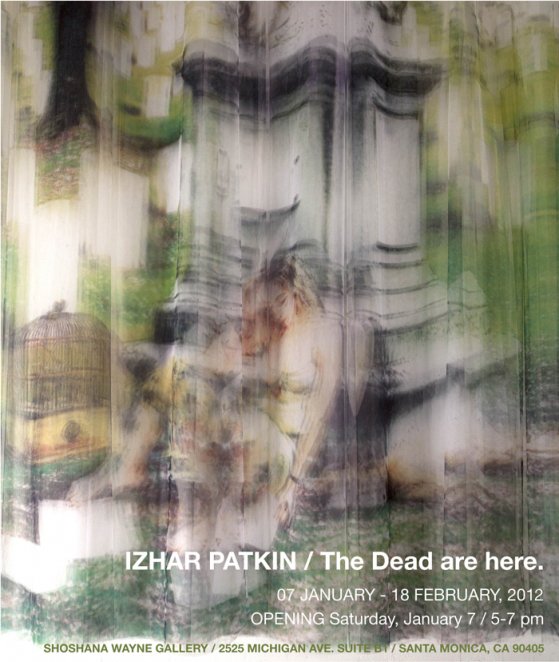 MFA Art Practice presents Izhar Patkin. The NYC-based Israeli artist spoke about his practice as part of our Tuesday lunchtime lecture series. You can view the calendar of Art Practice events this summer here. Randy Kennedy interviews Art Practice mentor Izhar Patkin in the New York Times. MFA Art Practice mentor and visiting artist Izhar Patkin’s show at Shoshana Wayne Gallery in Santa Monica is opening this Saturday, January 7.